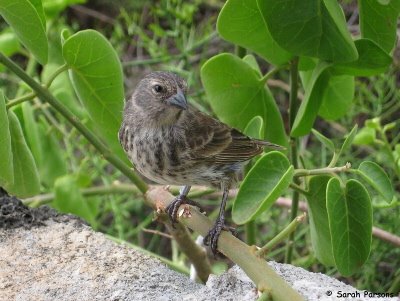 Finches on the Galapagos Islands that inspired Charles Darwin to develop the concept of evolution are now helping confirm it — by evolving. Awww. Isn't it cute how something so small and adorable can crush the theory of Intelligent Design so completely?